You know the weekend will be nice when you see a Friday Morning 8am November Rainbow. 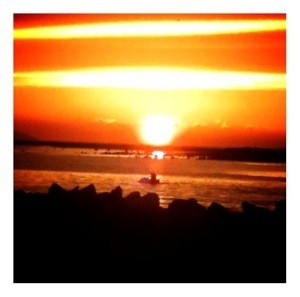 The Saturday sunset was just as pleasant.. 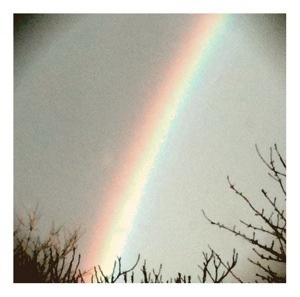 This entry was posted in Landscape and tagged Galway, Rainbow, Sunset on November 24, 2012 by admin.